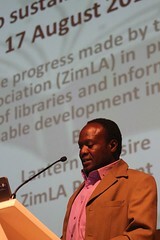 Which Ministry should NLDS work with in library development in Zimbabwe? Ministry of Primary and Secondary Education. 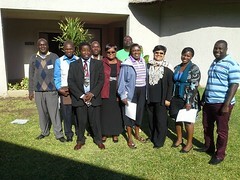 Ministry of Higher and Tertiary Education. None of the above. NLDS should get funding directly from Treasury.